On March 1, 2017, Food Bank of New York City mobilized over forty representatives from emergency food relief organizations to the State Capitol for a Statewide Anti-hunger Advocacy Day. The main goal of this event was to connect with State Legislators to request an increased investment in the Hunger Prevention and Nutrition Assistance Program (HPNAP). Evelyn Vela represented New York Common Pantry and shares her experience at the State Capitol. On November 4th, 2016, Healthy CUNY, a university-wide initiative that promotes health to increase academic success and the CUNY Urban Food Policy Institute, a research action center that aims to make healthy food more accessible in cities, brought together organizations and individuals working to reduce hunger and food insecurity among CUNY students. 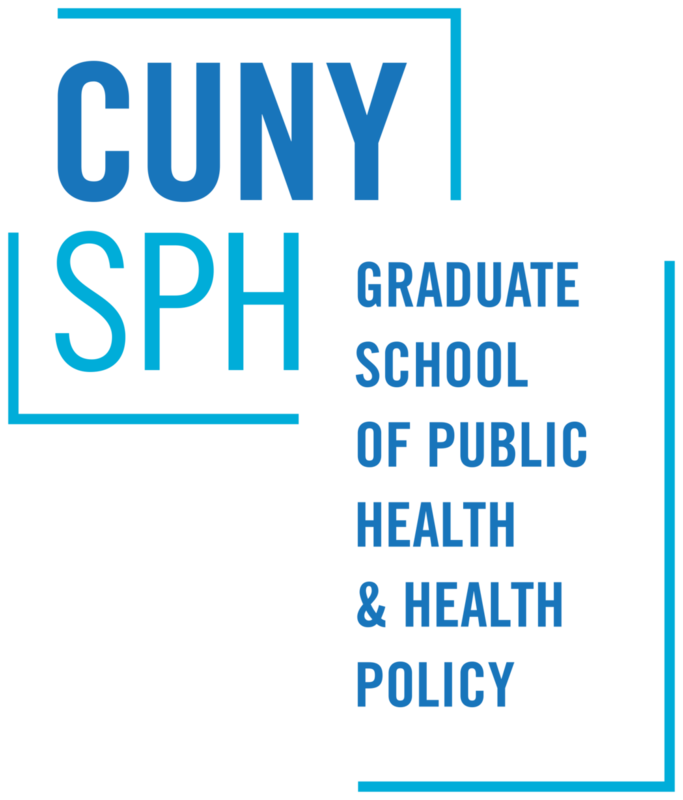 The goal of the meeting was to coordinate activities and services that could more effectively ensure that all CUNY students had access to the affordable food needed for health and academic success.